All ingredients are carefully sourced for quality and purity. 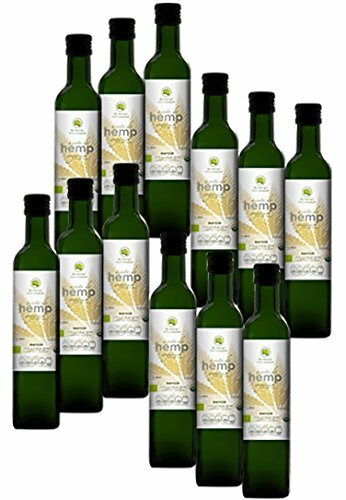 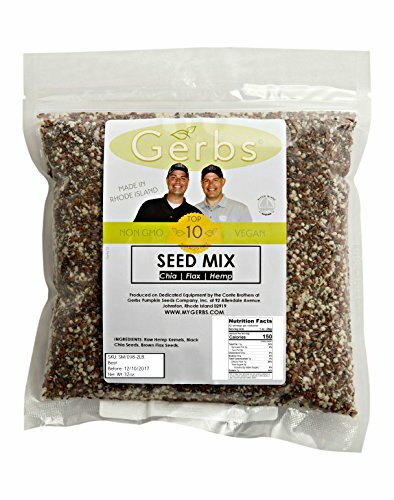 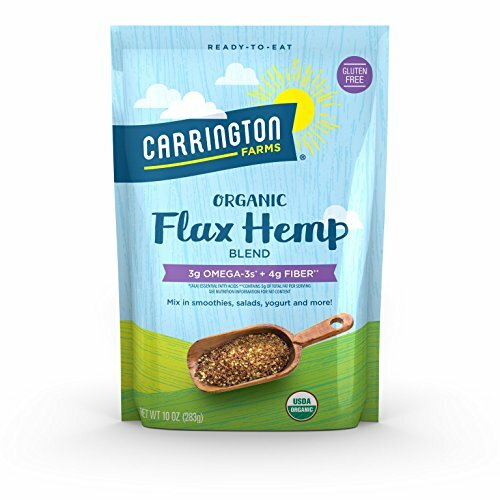 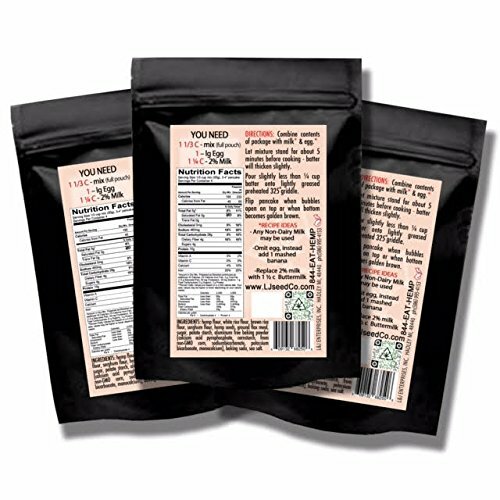 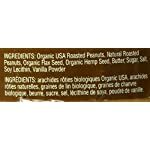 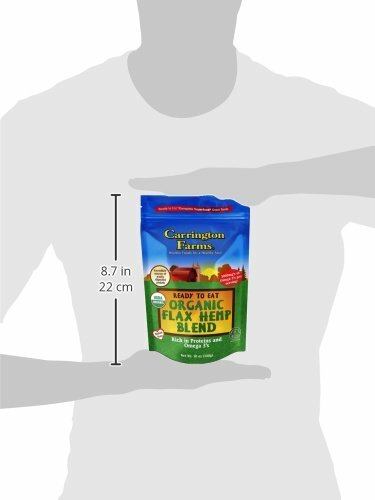 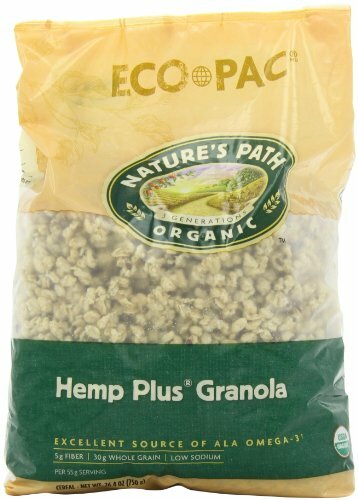 Includes the numerous benefits of Organic Flax and Hemp Seeds. 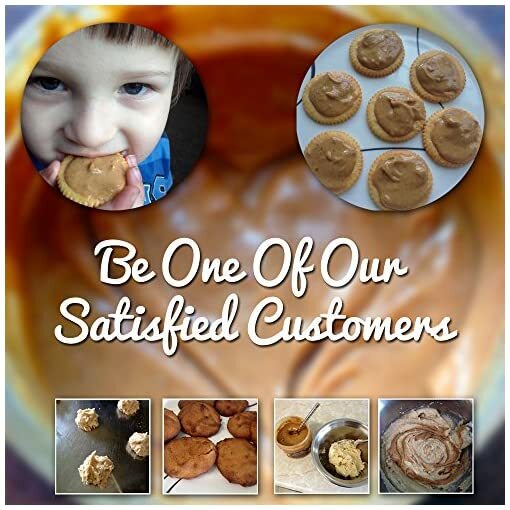 Handcrafted for Health and Happiness. 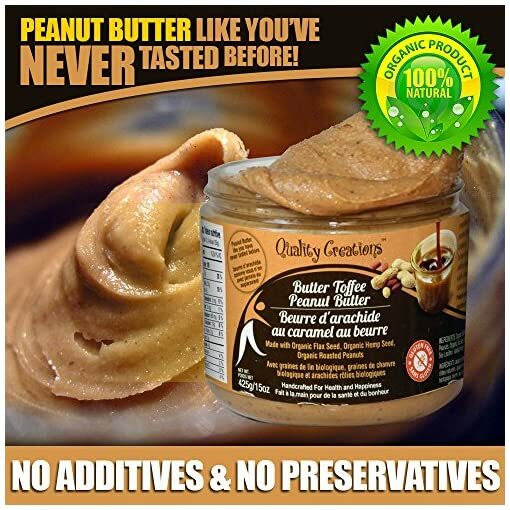 Enjoy Peanut Butter like you’ve never tasted before. 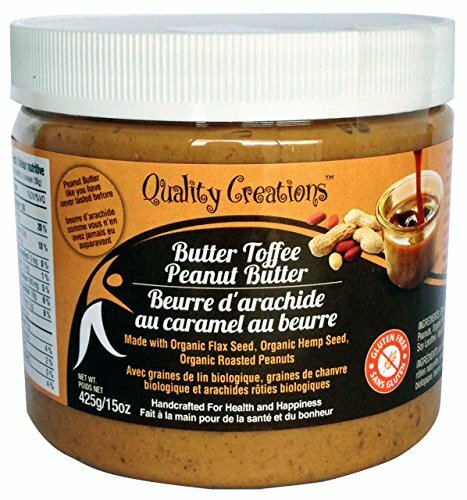 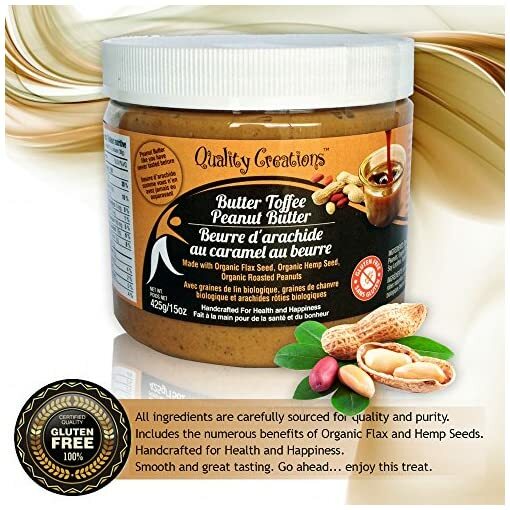 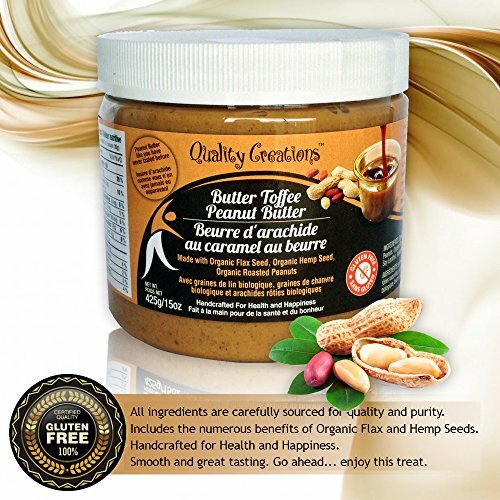 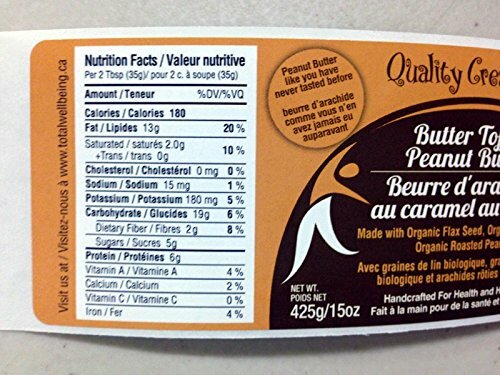 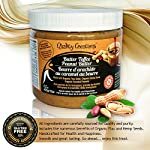 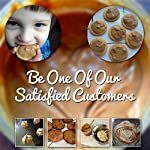 Our Butter Toffee Peanut Butter is made with a special blend of Organic Flax Seeds, Organic Hemp Seeds and Organic Roasted Peanuts. 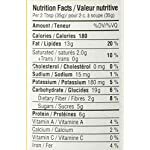 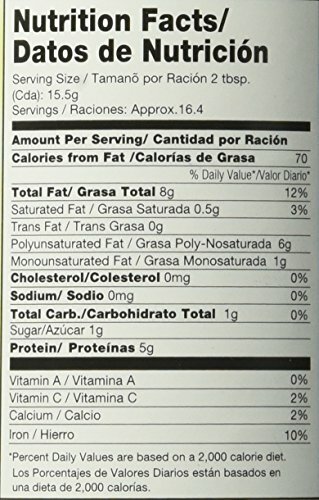 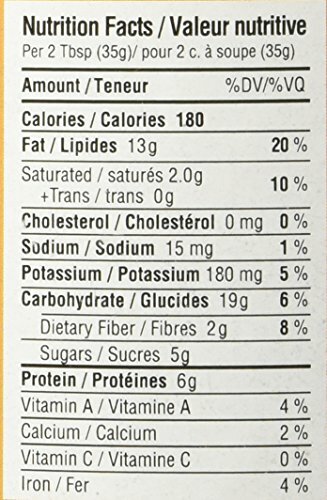 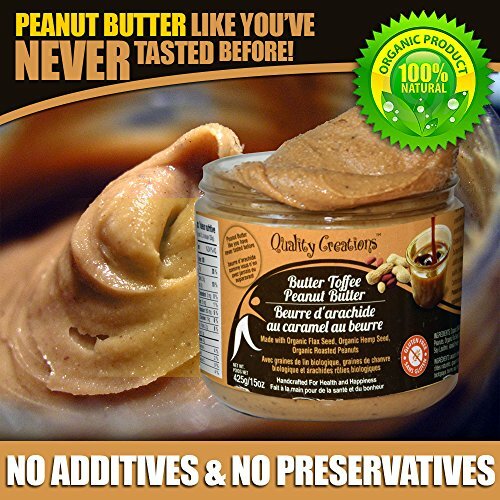 Peanut Butter is praised for its high protein and healthy fats. 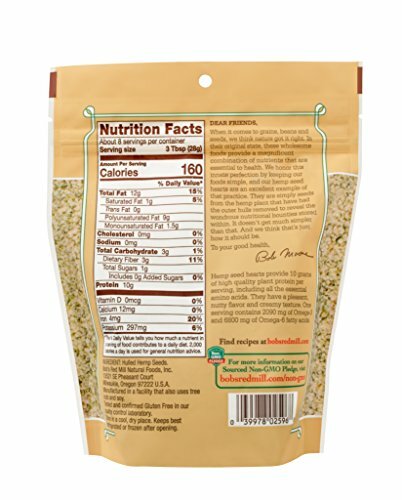 • Flax seeds come packed with Omega 3 Fatty Acids and antioxidants, which keep your body healthy. 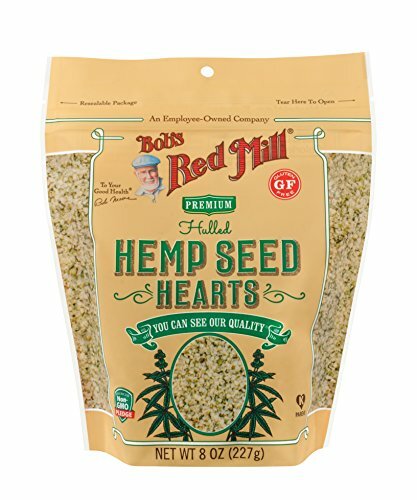 • Hemp seeds contain all 10 essential amino acids and are one of the few (if not the only!) 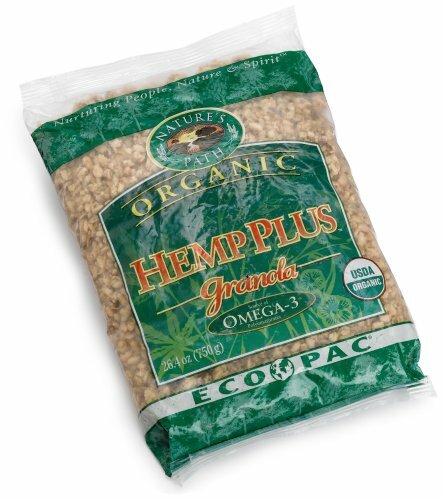 foods on earth to contain a good type of omega-6 fat which can relieve symptoms of asthma, arthritis, and even PMS. 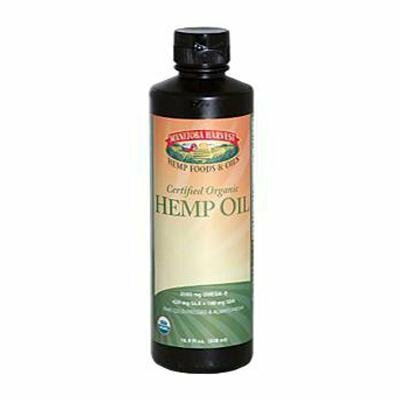 So, if you are looking to try something new and want to get many of your daily nutrients in one package, why look any further? 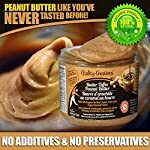 You will have a delicious spread like no other – and get your peanut butter fix. 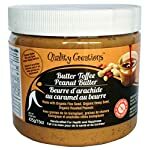 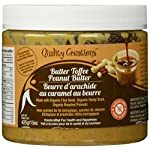 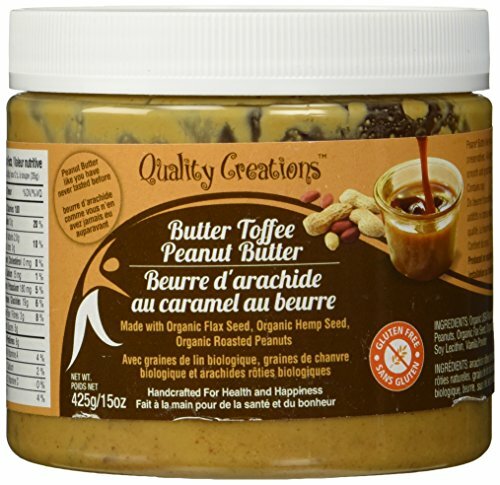 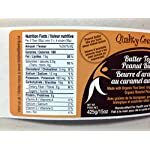 Butter Toffee Peanut Butter is the perfect choice for peanut butter lovers. 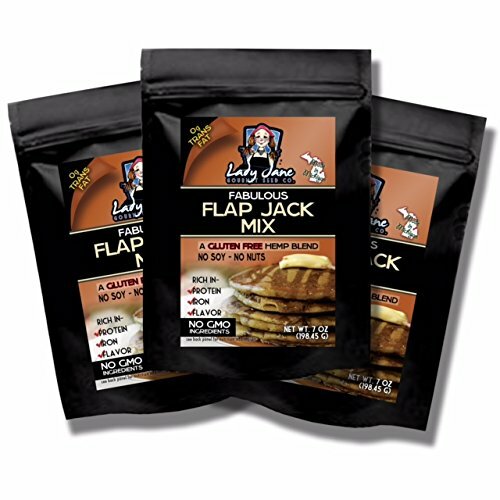 Try some today! 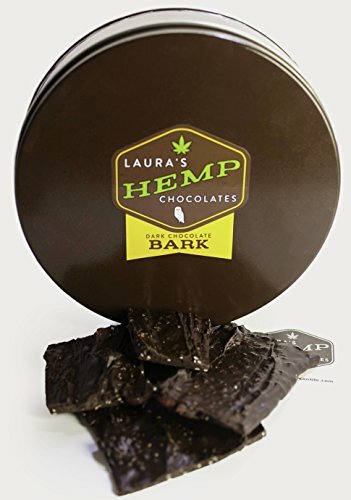 Smooth and great tasting. 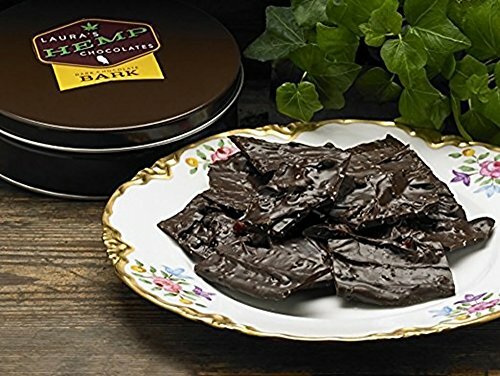 Go ahead… enjoy this treat.